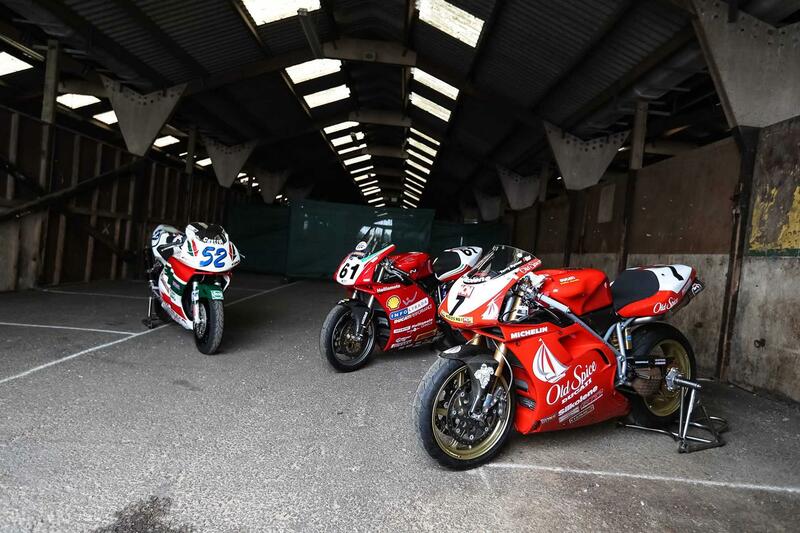 Over 25 classic and historic race bikes will spark into life at this year’s Carole Nash MCN Festival of Motorcycling including machines from the TT, BSB, WSS and Grand Prix paddocks. 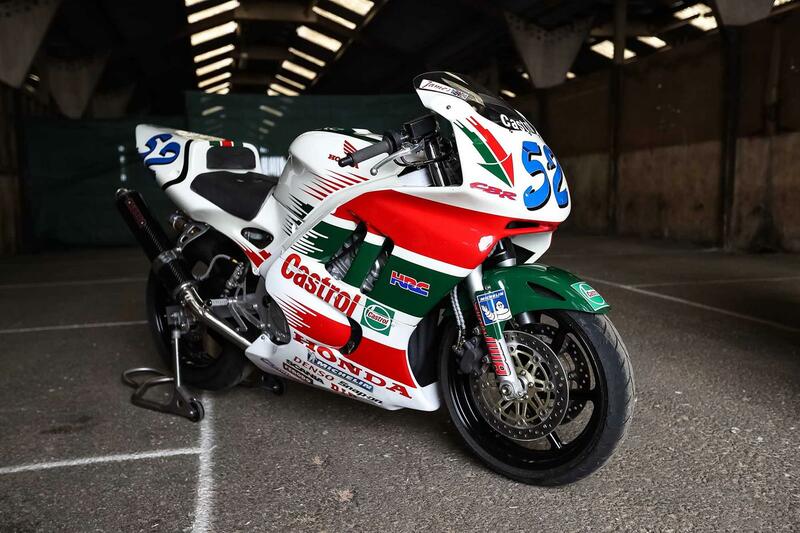 Highlights include iconic race bikes from the 1960s such as a 1969 500cc four cylinder Benelli, Freddie Spencer’s RS500 and John McGuinness’ Honda SP-1 TT bike to name just a few. Meet former trials champ Steve Colley...and watch his amazing stunts! 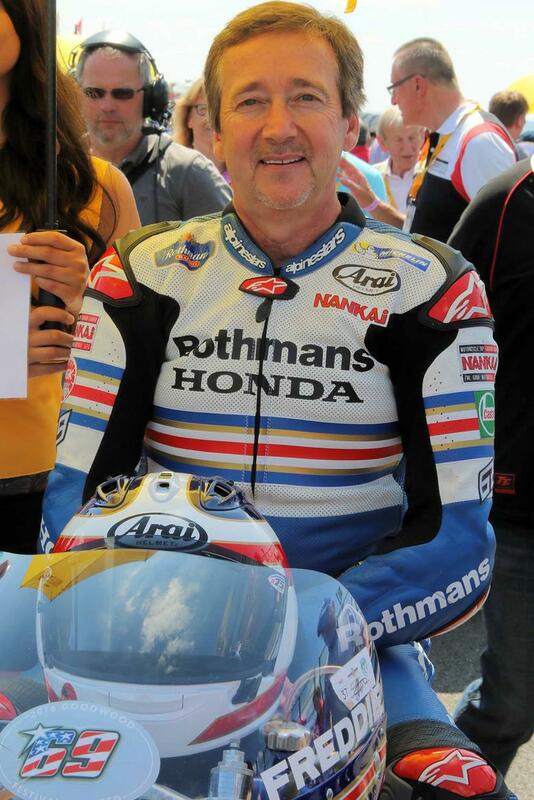 Book your tickets online now from www.mcnfestival.com where there is also a full list of what’s going on at the festival. And why not make a weekend of it? 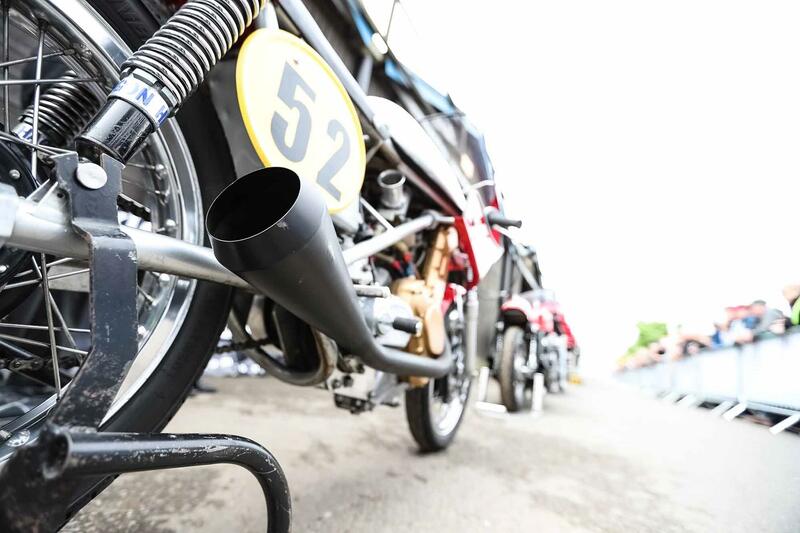 Campers get added benefits such as free entry to the Championship speedway round on Saturday night, free entry to the Yamaha Dark Side party plus campers are first in line for the manufacturer test rides each morning.